The publishing of National Nursing Guidelines for Patients Using Medical Marijuana marks an important time in nursing history. For the first time, state nursing boards now have much needed guidance from a national level to help structure policy and decisions regarding cannabis related topics relevant to each state. 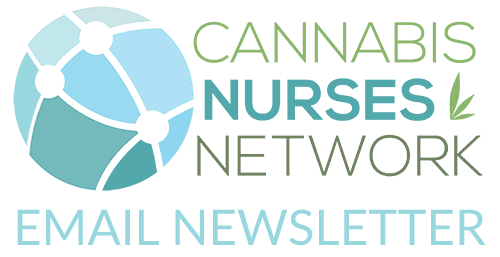 Individual state boards of nursing, who were previously hesitant or waiting for federal approval to address cannabis issues, now have structure and support in implementing changes based on new and nationally recognized nursing guidelines. 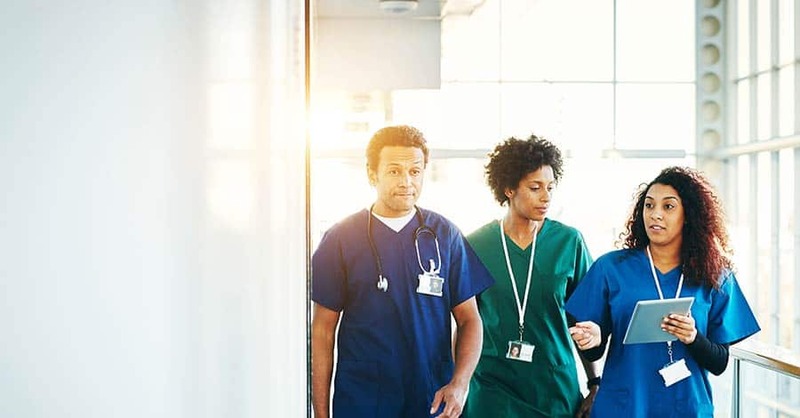 The National Council State Boards of Nursing guidelines and recommendations include current legislation, scientific literature review, and nursing implications. 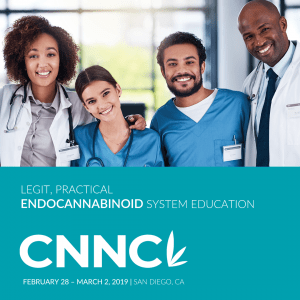 The topics of review relate to four (4) areas that are relevant to nurses practicing in all states, and especially where medical and adult-use cannabis laws are currently in effect or progressing. These guidelines provide nurses with principles of safe and knowledgeable practice to promote patient safety when caring for patients using medical marijuana. The nurse shall be aware of the facility or agency policies regarding administration of medical marijuana. The nurse shall communicate the finding of the clinical encounter to other health care providers and note such communication in documentation. Instances in which the nurse may administer cannabis or synthetic THC to a patient.